Writers in a Landscape studies the ways in which writers such as Thomas Hardy, Richard Jefferies, Edward Thomas and John Cowper Powys construct literary ’worlds’ from actual places and landscapes. The author relates the literature of place to modern social and historical issues and is also concerned with the ways in which the writers use landscape and place to mediate a sense of the sacred in a period of widespread loss of orthodox religious belief. The book explores specific works by this cluster of authors who are also discussed in relation to each other. 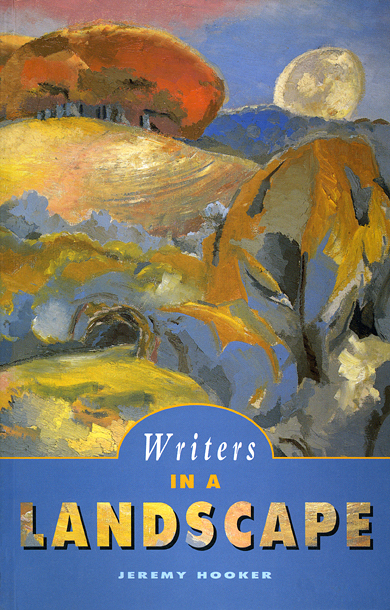 The discussion is broadened to consider the literary se of place in general, and, in particular, works such as Golding’s The Spire and V. S. Naipaul’s The Enigma of Arrival.